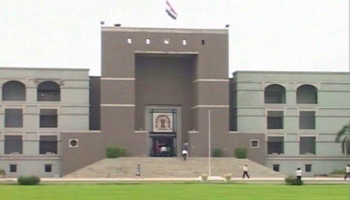 The High Court of Gujarat has dismissed the appeal of Mehsana District Milk Producers’ Union aka Dudhsagar Dairy appeal against show-cause notices issued to them by the cooperative registrar on alleged misappropriation and a major scam, reports Times of India. Cooperative officials had found that Dudhsagar Dairy had not followed law and acted against the interests of the society and its members. In November 2016, the cooperative registrar issued show-cause notices to the elected members seeking explanation on why they should not be removed from their posts and an administrator should not be appointed to look after the dairy’s affairs. High Profile cooperator Vipul Chaudhary who had been in news , had been associated with Dudhsagar Dairy.